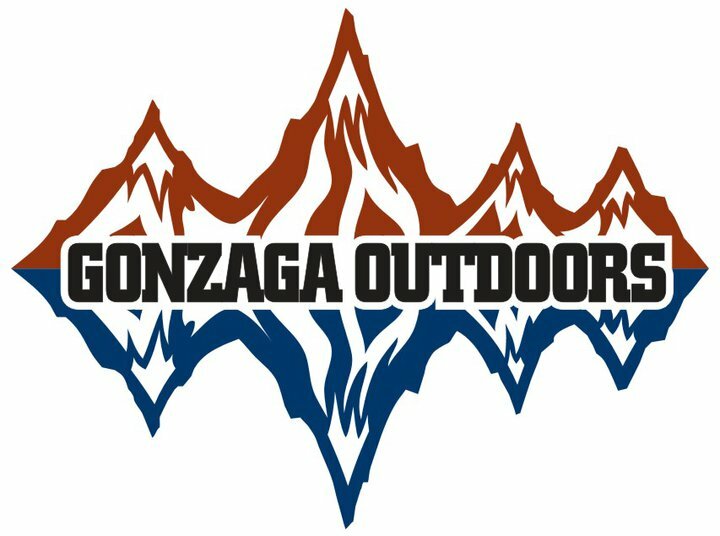 Join Gonzaga Outdoors in Western Montana for Gonzaga Out Of Bounds! This trip is for incoming first year students whom want to get a taste of the Gonzaga Outdoors experience before setting foot at GU! 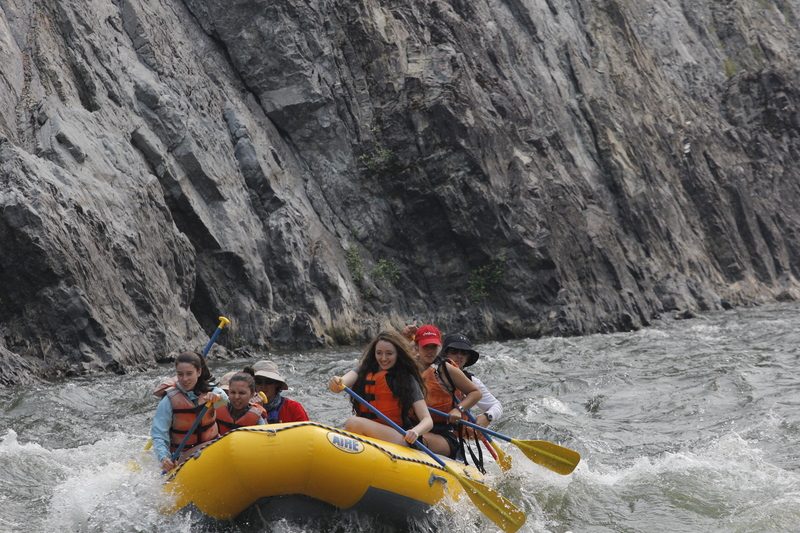 On the trip, students can expect to sleep under the stars, raft the Clark Fork river, hike, and mountain bike while learning what it means to be a ZAG! 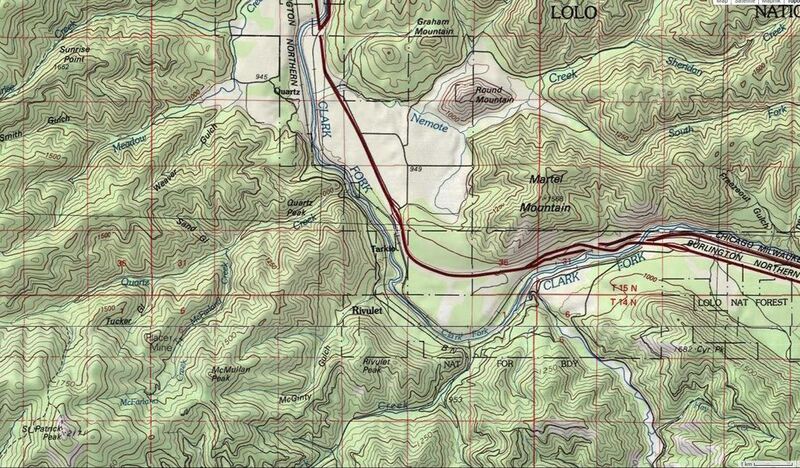 Students will be bused from Gonzaga to our private, riverside campsite in Tarkio! 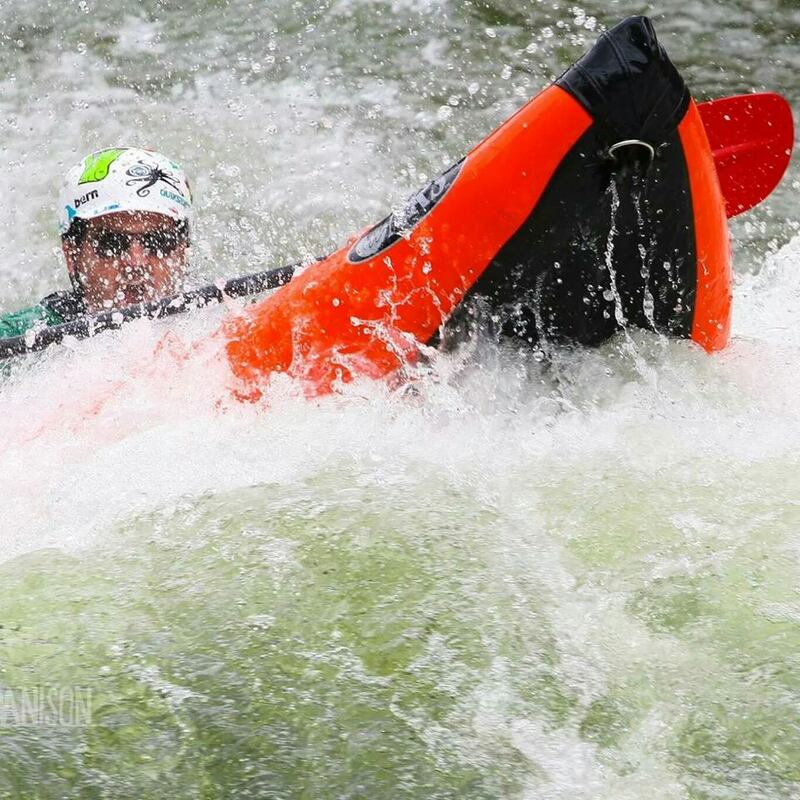 Sign Ups Open 5/19/18 FILLS UP FAST! Are scholarships available if I cant afford the price? Will I be able to move in early before the stated move in date if I come to GOOB? –Yes, don’t worry about your stuff! You should be able to drop off any stuff at your dorm before leaving.